It is truly an honorto get to know the living Family members of our dear Saint Francis Caracciolo. Your presence in our world today is for us a testimony of a great family lineage that goes back centuries. 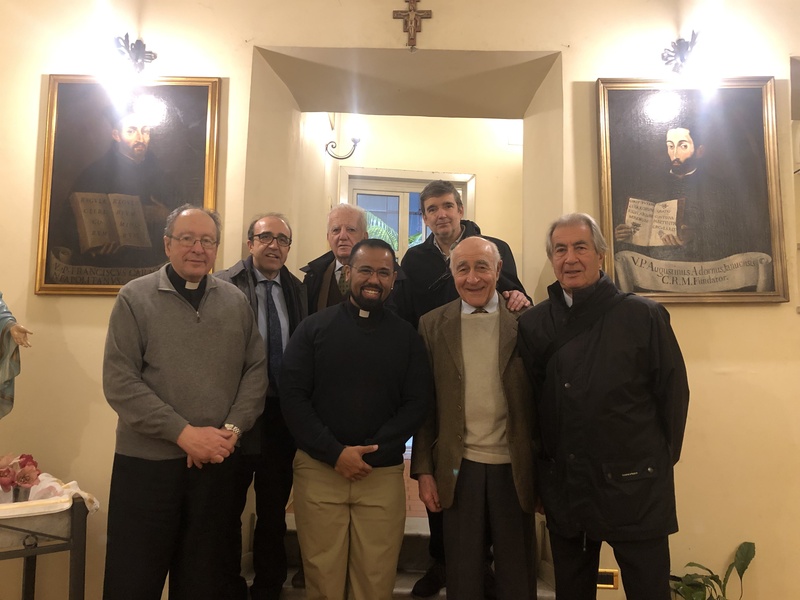 My meetingwith you in Rome on February 2, 2019 at our House of Sant’Angelo in Pescheriawas very moving to me. On a first hand basis, I experience the relationshipbetween the descendants of Saint Francis Caracciolo and the religious family that he founded. Your unwavering support to what we do to spread the Gospel is truly noteworthy. Italso bears witness to the fact that the Caracciolo family, following the legacy that our saint left us, continues his great work of bringing the Gospel to others in a tangible way.